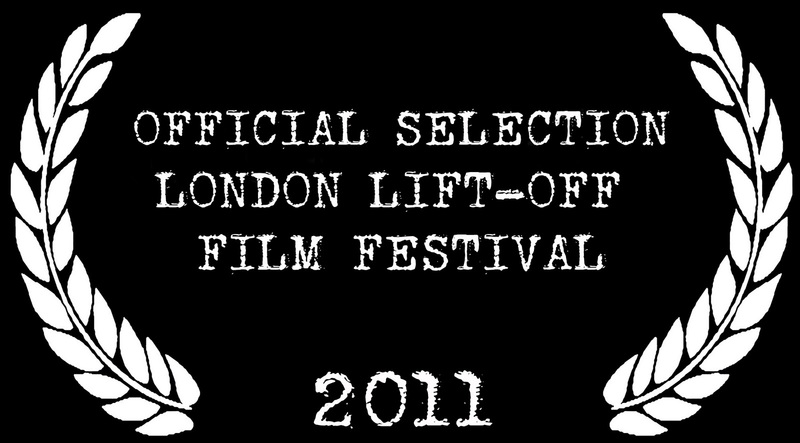 ‘Pinatas’ is proud to be closing the London Lift-Off Festival this Wednesday 12th Oct at The Tricycle Theatre in Kilburn. There are still tickets available and an interview with me at the following link. There is also a complete programme of the festival available here.